Thank you to everyone that was involved in the Portsmouth competition. 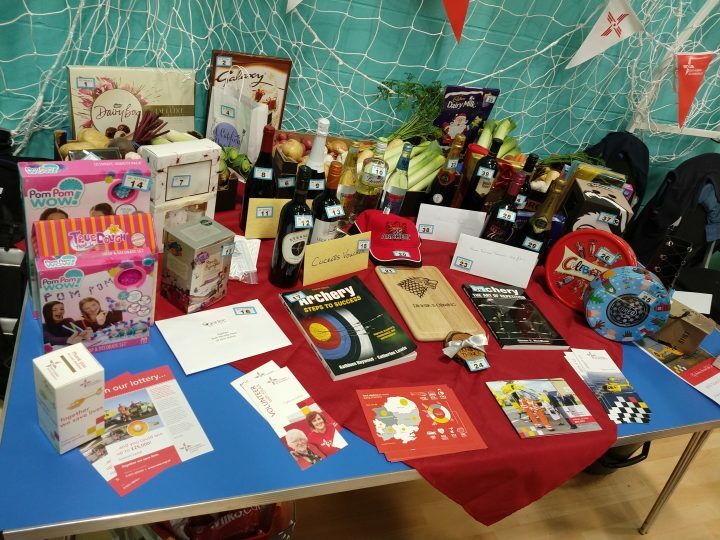 We couldn’t have done it without your help, whether you donated a prize to the raffle, helped set up Friday night, bought raffle tickets, shot in the competition or helped us pack up Saturday night or Sunday lunchtime. 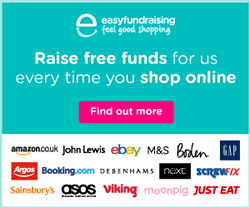 We managed to raise £214 in our charity raffle for the East Anglian Air Ambulance. Team round (Recurve) 2nd Place – the top 3 recurve scores came from Mel, Daniel and Mike Williamson. 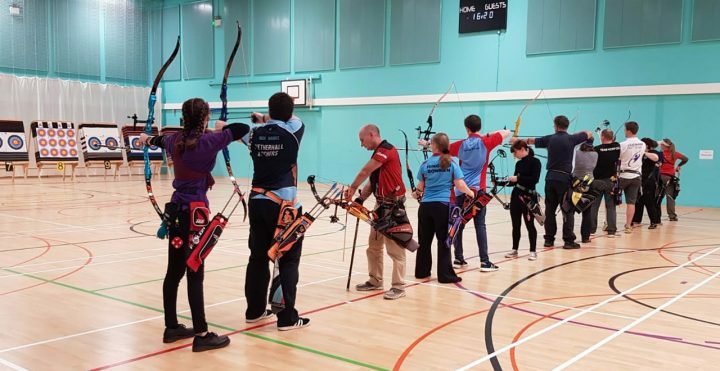 Ely Archers is a friendly and thriving archery club based in the Cathedral City of Ely, Cambridgeshire. 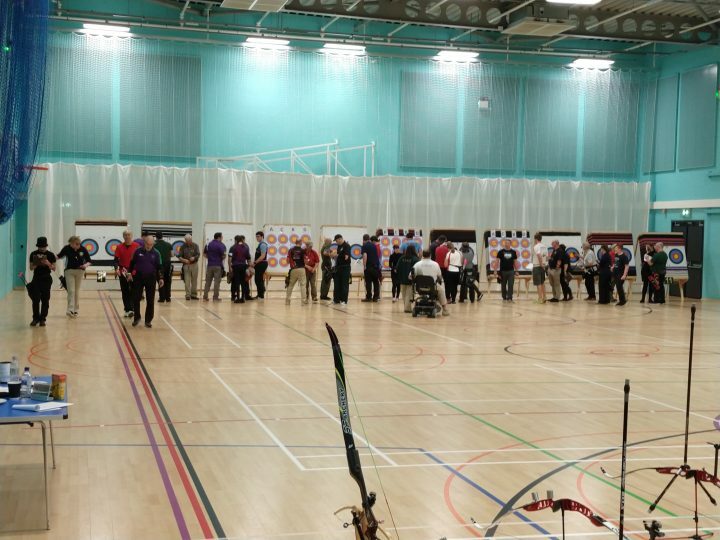 Ely Archers shoot twice a week in the winter and three times a week in the summer. We also run beginners courses in both the summer and winter. Well done to Rob for this 6 gold end on Sunday with his Falco Flatbow. Don’t forget no shooting this Friday, as there are exams in the Ely College hall.